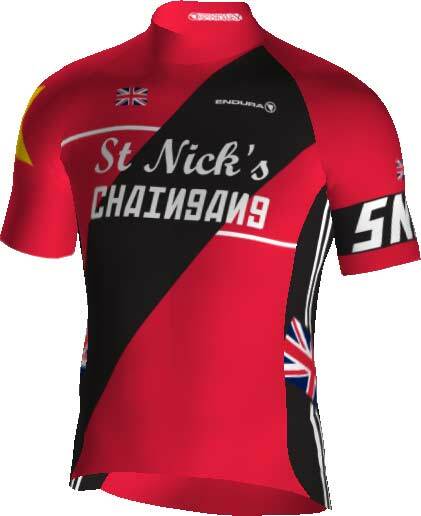 Your kit will be crafted by the same people, on the same production lines and to the same specification as the clothing we make for Movistar Team (one of the world's top ranked UCI professional cycle teams) and Cervelo Bigla Women's UCI Professional Cycle Team as well as our many world class sponsored IronMan® triathletes. We specify premium Italian fabrics incorporating coldblack® technology in all of our Pro SL jerseys and bibshorts to reduce overheating in the sun. Our award winning proprietary chamois pads are made in Italy and our critically acclaimed Endura 700 series pad is now offered in 3 width options in Pro SL bibshorts in both men's and women's versions. Find out more here. Unlike many of our competitors, we don't outsource production. Your custom cycle kit will be made in our own production facility where we have 25 years' experience making custom printed cycle clothing. We use the latest equipment including 100% CAD design, 2D to 3D pattern visualisation, laser and automatic cutting machines, fully digital printing, ultrasonic bonding, robot applied silicone and all forms of sewing. Our D2Z aero suits and QDC Triathlon clothing is the fastest in the world, bar none. Developed and verified by Smart Aero Technology using the Mercedes AMG Petronas Formula 1 wind tunnel at Silverstone under the expert guidance of Simon Smart - the world's most renowned cycle sport aerodynamicist - and proven in racing by Movistar Team and Cervelo Bigla. Find out more here. 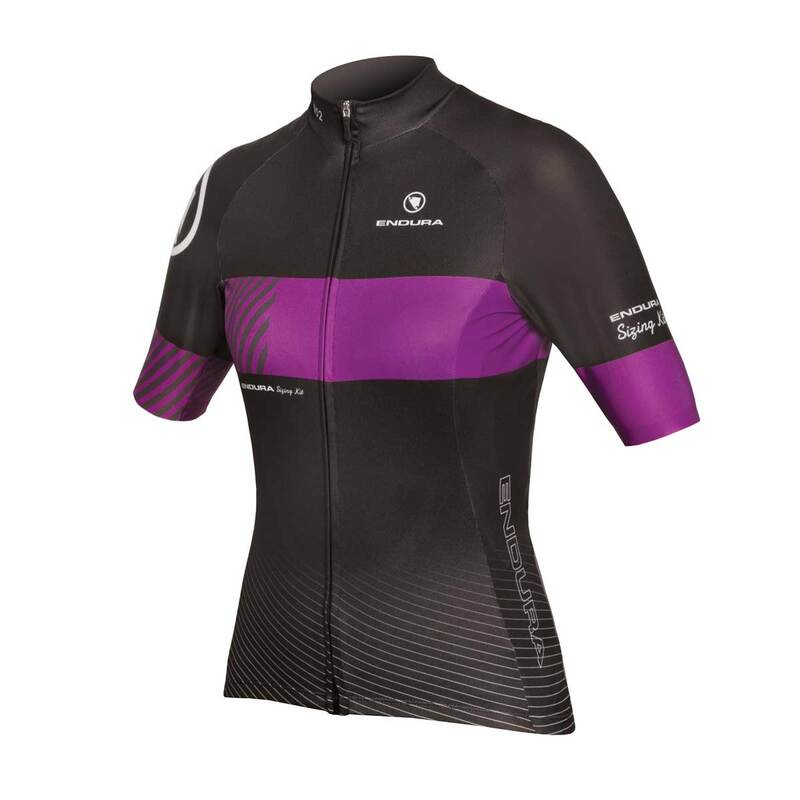 Our range of custom clothing includes a wide selection of women-specific styles that have been developed to the same standard and specification as the men's / unisex styles with intensive feedback and development input provided by the Cervelo Bigla women's professional cycle team. And to complete the offer we now offer kids' custom clothing from Age 5 upwards. You can find custom kit that is cheaper, but we sincerely believe that you won't find custom kit that is better value. Endura Custom has been born from the experience of WorldTour® racing - with all the investment that goes with that - to make it the best kit on the market. For its specification, performance and quality it represents truly excellent value for money. Loved by hundreds of clubs for its durability, accommodating fit and comfort, our Road range has evolved over more than twenty years and combines access to high end pads, fabrics and quality construction with great value. ...I would gladly recommend your custom clothing to anyone. I've never had any problems with the process, so I'd give it a 10. ..We are very happy with the quality and fit of the kit..
You have provided us with the most amazing service right from the word go..
Email us your design. This can be a digital photograph or scan of a hand-drawn sketch or completed Endura Custom artwork template. Our team of graphic designers will then develop this into print ready artwork and send you an interactive 3D render of the design for your approval. 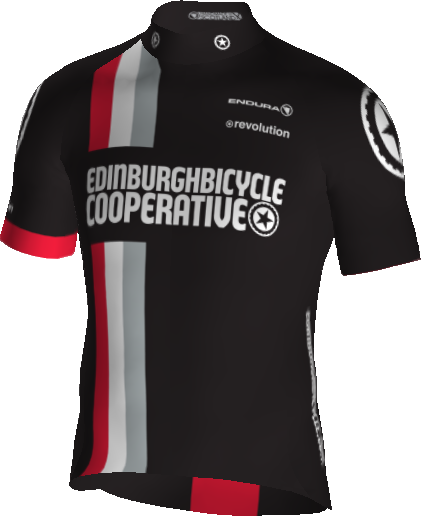 Request Endura Custom sizing samples with our sample request form. 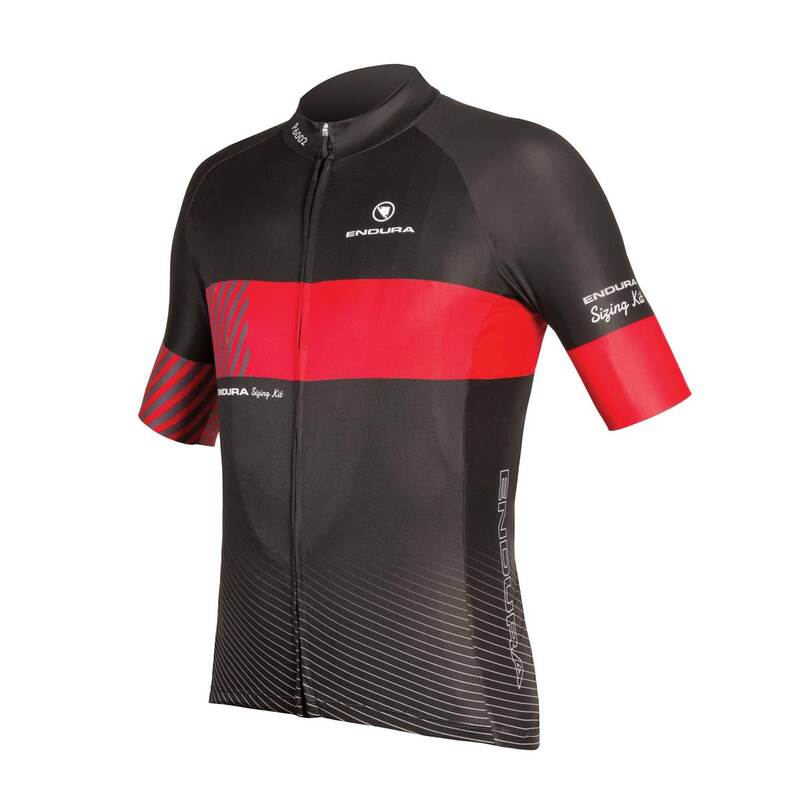 Tip: If you are new to Endura Custom always make sure you have tried before you buy; it's made in your specific print design so if it doesn't fit it can't be exchanged! 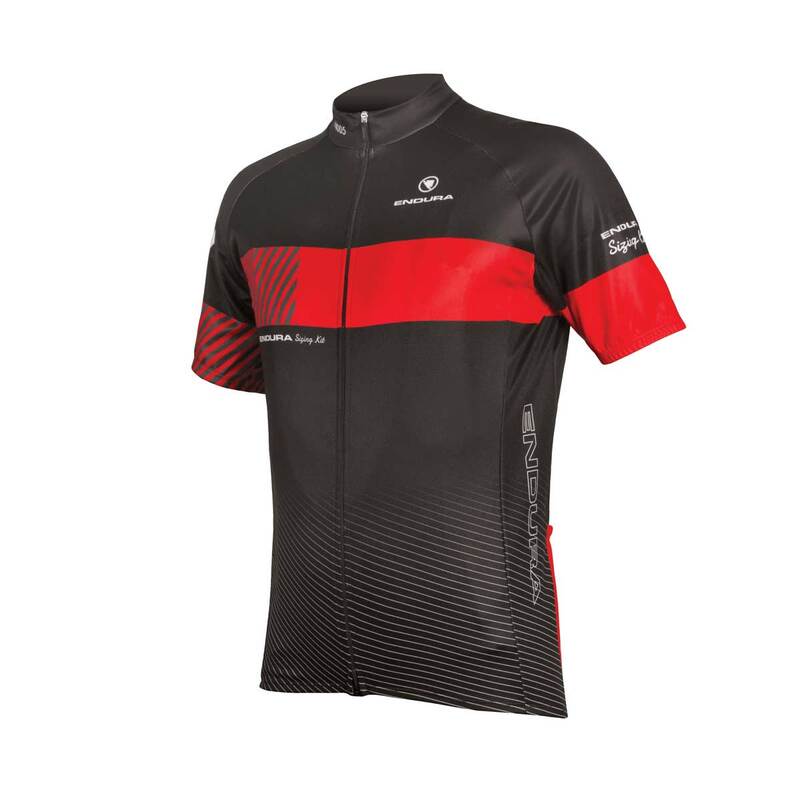 Please fill out the form below to request Endura custom clothing samples. Samples are shipped the next day and we'll arrange a courier to pick them up again on a date you specify. 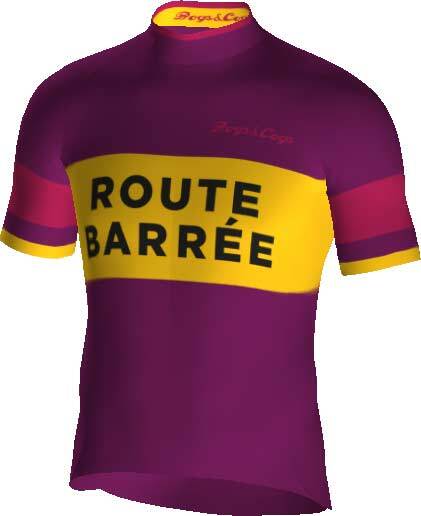 Browse Endura Custom products then contact us to discuss your requirements and get your Endura Custom Order Manager account set up as representative for your club or ride group. We'll be happy to answer any queries that you have and can talk you through details of ordering, pricing (download zip file),Â delivery times andÂ technical aspects of the clothing or anything else that you need to know that you haven't found on these pages or in the FAQ's. * Delivery time quoted is based from the later date of final approved artwork and receipt of deposit or, in the case of clubs using the individual member order system, from the date of order approval by the club representative that has been provided with and Endura Custom Order Manager Account.